Like countless pet owners, you may be concerned about what will happen to your pets after you pass away or even how they will be cared for if you should become incapacitated or require care in a health care facility. A Pet Trust can provide your pets with a smooth transition and afford you the peace of mind that your pets will be cared for as you see fit. A Pet Trust can be created as part of your Will or as a separate living trust. In a Will or trust, you can name someone to be the caretaker for your pets and leave funds, in the care of a Trustee, to provide for your pets. 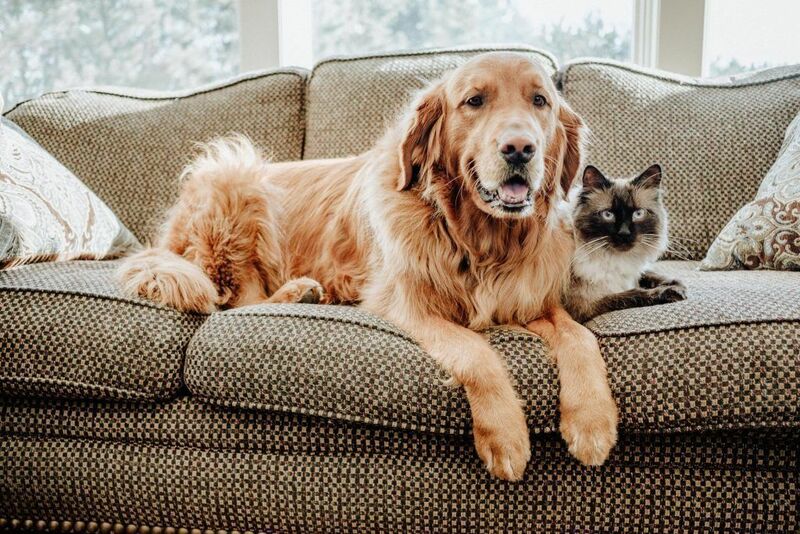 A Pet Trust can do what a simple testamentary bequest cannot: it can ensure that your pets receive care in accordance with your instructions, which you outline for your pet’s caretaker in a legally enforceable document. In order to set up a Pet Trust, you must name both a trustee and a caretaker (who may or may not be the same person). The designated caretaker will be your pet’s new legal owner and the person who will carry out your wishes concerning your pet’s care and maintenance. The trustee will handle the money and will distribute the funds to the caretaker to be used for your pet in the manner you have dictated. It is important to select a backup for both positions in case your first choice is unwilling or unable to serve. When choosing a caretaker, you should think about the person’s living situation, allergies, affinity for a particular kind of animal, etc. You may also wish to compensate your pet’s caretaker. If you have multiple pets, you may want to provide the caretaker with a specific sum for each animal they take in, as this can serve as an incentive to keep your pets together. 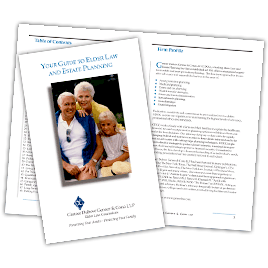 Consult your Elder Law attorney to help you construct a Pet Trust that will ensure your pets are always cared for in accordance with your wishes.